The government will be looking at addressing a number of areas over the next few years. Acting Prime Minister Aiyaz Sayed-Khaiyum while highlighting a few plans stressed that these things cannot happen overnight. 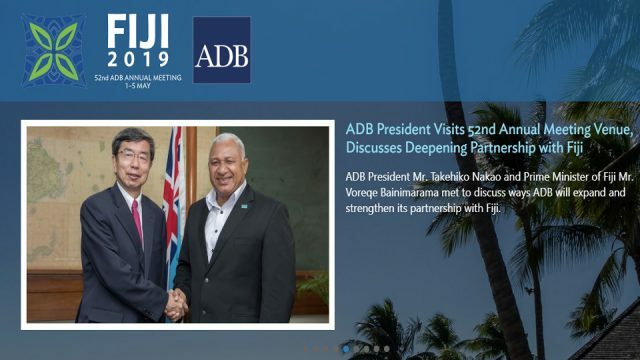 Some of the plans include moving Fiji to a cashless society, revamping the Landlord and Tenants Act as well as the business trading laws. 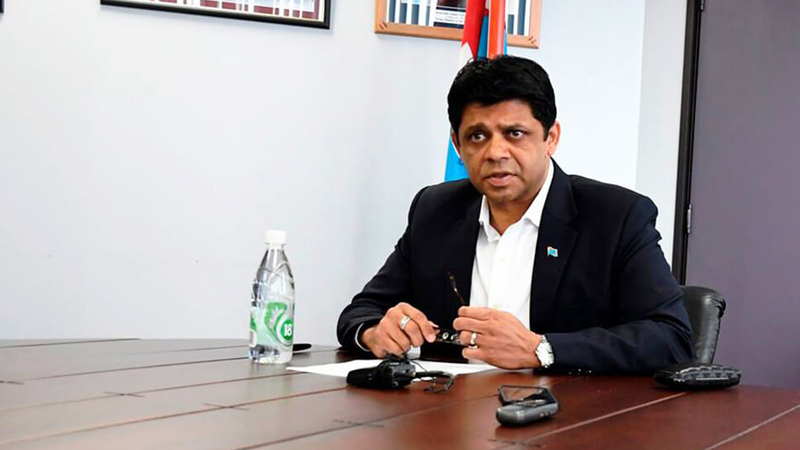 Sayed-Khaiyum says Fiji can even see the setting up of its first Arbitration Center. 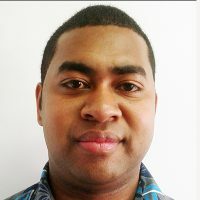 Having more of a cashless society, we will be increasing liquidity and in the budget we announced for 2018/2019 we have set aside funding to subside small shops to have point of sale machines because if you go now to a shop and you want to use an ATM card with them they will say minimum of $10 but if I walk into any shop in NZ and buy a bottle of water with my ATM card and I’ve said this to people is that very soon I want people to buy Chinese Lolly with their ATM card. According to the Acting Prime Minister, a computer emergency response team will also be setup that will also compliment the accession of the Budapest Convention also known as the Convention on Cybercrime.